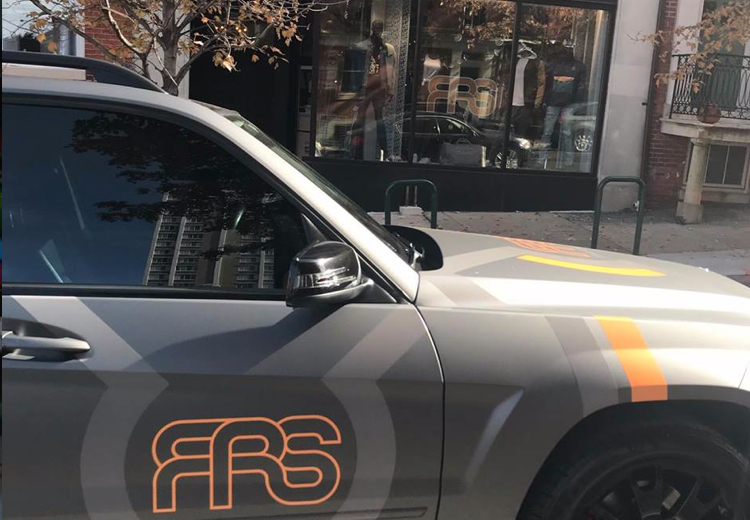 Since 2013, FRS has been one of Baltimore’s best kept secrets. 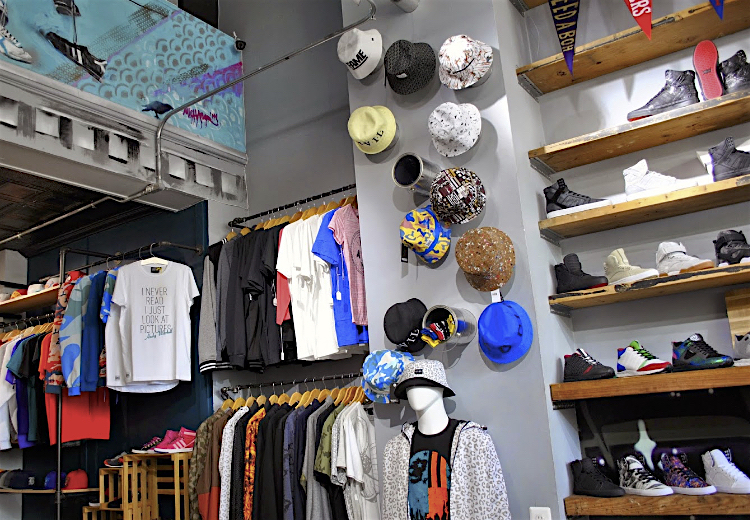 They’ve jumped onto the sneaker scene by focusing on their unique collection of independent, up-and-coming brands alongside select lines and collaborations from the major guys. 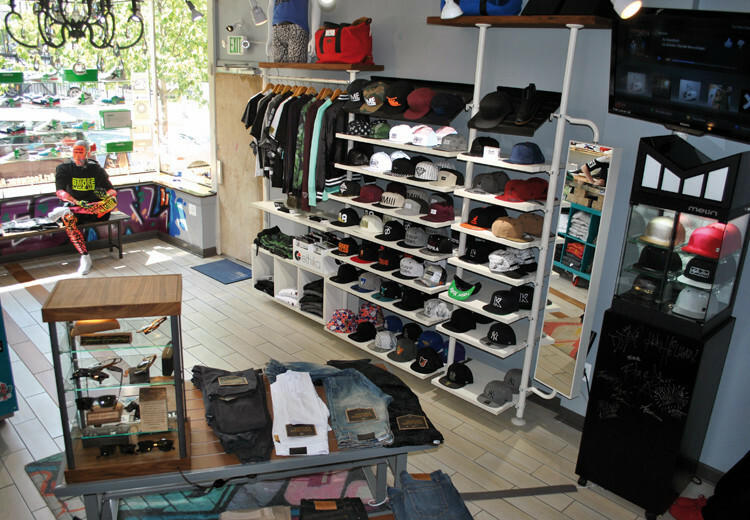 They also pair the sneakers with high end street wear brands from LA to NY to London. 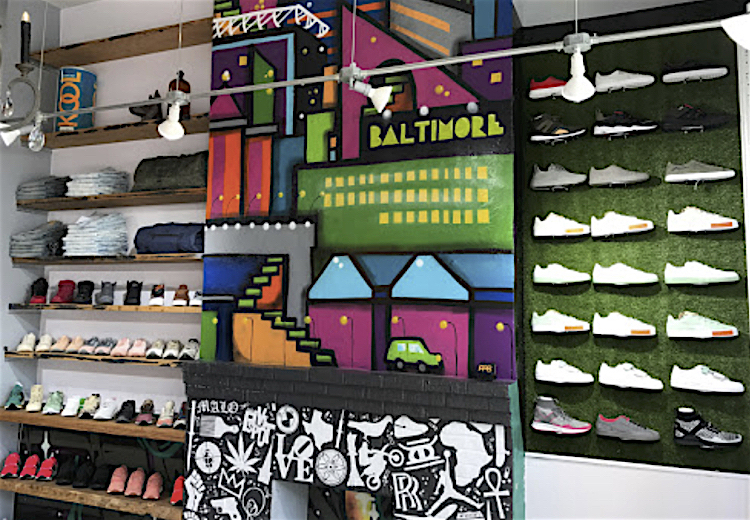 Next time you’re exploring the east coast, be sure to swing by bmore - we know you won’t be disappointed once you step inside this shop.